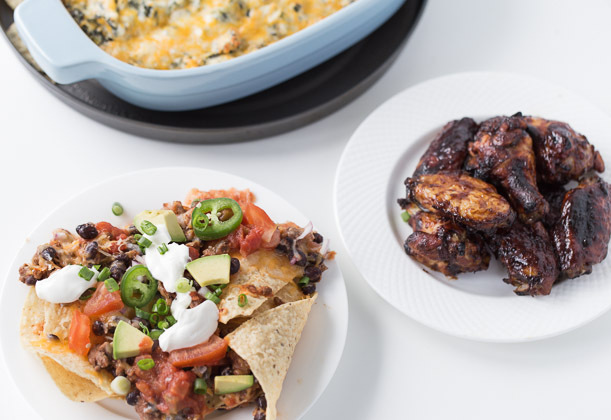 The Big Game is just around the corner and I have three classic game day appetizers for you – Nachos, Spinach Artichoke Dip and Baked BBQ Chicken Wings. Everyone knows the best part of game day is the food, unless of course your favorite team wins, in which case you might be celebrating more than just the food. 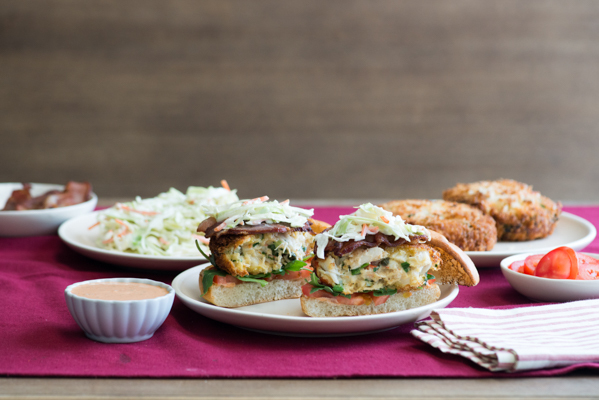 But the food is a huge part of why we gather to watch the game, and these three classic recipes are a must for any game day party. With all the prep that goes into throwing a party, I like to make appetizers that are quick, easy, and will keep everyone satisfied. Using my KitchenAid® 30-Inch 5-Element Electric Convection Slide-In Range with Baking Drawer, I was able to make all three of these appetizers at the same time. The handy Baking Drawer can bake dishes at different temperatures than the oven, so I can make all three game day appetizers at the same time! I love baked chicken wings. They’re easy, delicious, and better for you than their fried counterparts. To make these BBQ wings, toss dry and clean chicken wings (drumsticks, winglets) with your favorite BBQ sauce and line onto a cooling rack set over a baking sheet. Bake in your KitchenAid® Electric Convection Slide-In Range for 25-30 minutes, until chicken is done. Use the Wireless Probe attached to the Range to read the internal temperature of the wings to make sure they are cooked (internal temperature of about 165 degrees F). Next up is the spinach artichoke dip. I love how easy this recipe is to pull together. Just combine all the ingredients in a bowl, spoon the mixture into your KitchenAid® Nesting Ceramic Set, and bake until golden brown, about 25-30 minutes. The spinach artichoke dip and the chicken wings can both be baked at the same time. Lastly, let’s talk about the nachos, one of my favorite appetizers! I love how easy these nachos are to customize. This recipe is a great starter, but feel free to add in your own ingredients. I started my nachos with a base of ground beef, beans, salsa and cheese. Then, I added green onions, avocado, cilantro, jalapeño, sour cream, and diced tomatoes. 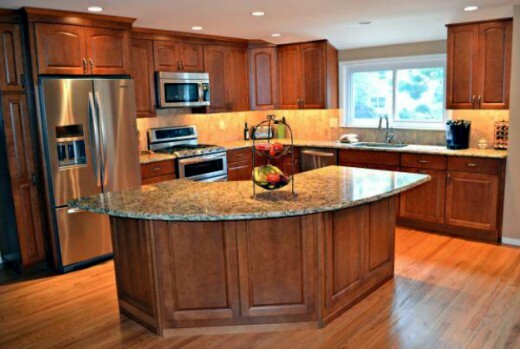 As I mentioned before, all of these recipes can be made at the same time by taking advantage of the Baking Drawer on your KitchenAid® Electric Convection Slide-In Range. You can bake the nachos at 350 degrees F in the Baking Drawer while the spinach artichoke dip and chicken wings are baking in the oven at 425 degrees F.
I hope you enjoy these three amazing appetizers as you watch the game this weekend. And if your team is playing, good luck! What are your favorites to serve on game day? Share your take on these game day appetizer recipes with us on Instagram using #MadeWithKitchenAid for a chance to be featured. 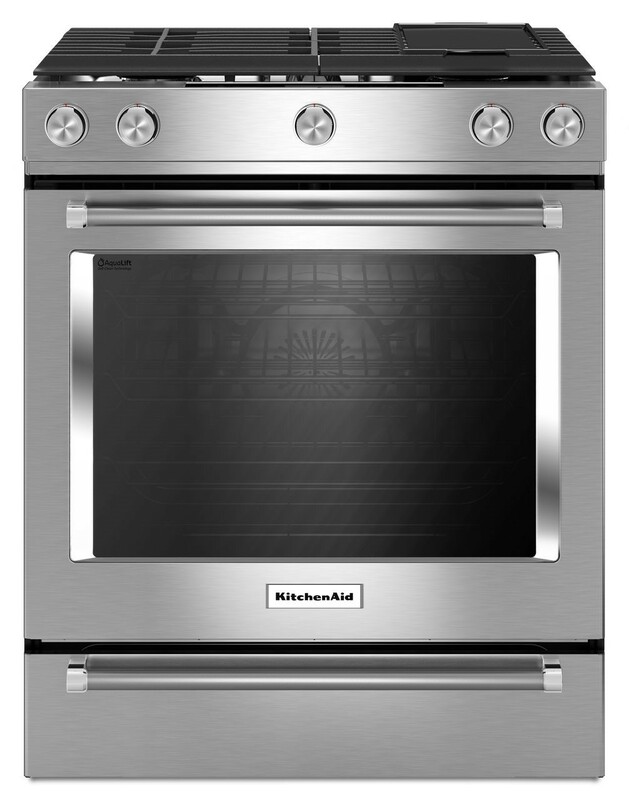 Preheat KitchenAid® 30-Inch 5-Element Electric Convection Slide-In Range with Baking Drawer to 425 degrees F. Line a KitchenAid® Professional-Grade Nonstick Sheet Pan with foil and place a baking rack on top of the sheet. Wash the chicken wings and pat dry completely before transferring to a medium bowl. You can remove the skin if you like. Season well with salt, pepper and red pepper flakes. Pour 1 1/2 to 2 cups barbecue sauce over the wings and coat each wing well. Place the wings on the baking rack and let the excess barbecue sauce drip onto the coated sheet pan below. Bake wings for 25-30 minutes and use the Wireless Probe to make sure the chicken is cooked through (internal temperature of about 165 degrees F). Serve wings with extra barbecue sauce for dipping. 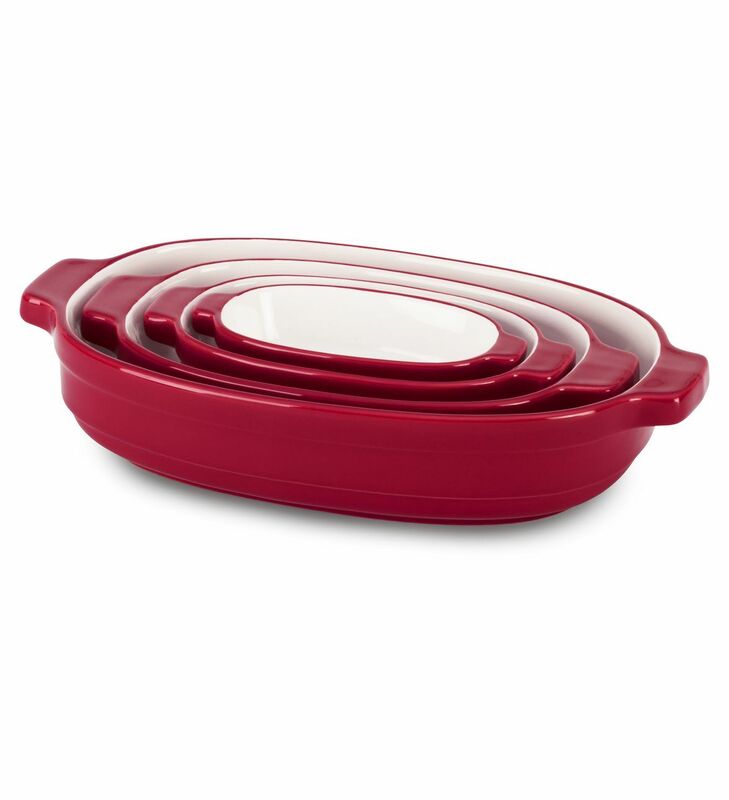 Preheat KitchenAid® 30-Inch 5-Element Electric Convection Slide-In Range with Baking Drawer to 425 degrees F. Spray a KitchenAid® Nesting Ceramic Dish with cooking spray. Combine all the ingredients in a medium bowl and mix until well combined. Spoon the dip into the prepared baking dish. Top with extra mozzarella cheese. Bake until bubbling and golden brown, about 25-30 minutes. 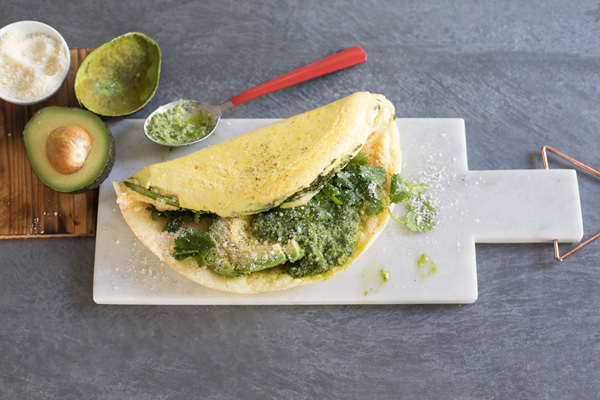 Serve with tortilla chips, veggies or crackers. Preheat Baking Drawer of your KitchenAid® 30-Inch 5-Element Electric Convection Slide-In Range to 350 degrees F. Spray a KitchenAid® Professional-Grade Nonstick Sheet Pan with cooking spray. Line the bottom of the Sheet Pan with half of the tortilla chips. In a medium bowl, mix the ground beef with black beans and salsa. Top the tortilla chips with half of the beef mixture and half of the cheese. Bake for 10 minutes or until cheese melts. Top with the other half of chips and layer with remaining beef mixture. Bake again for another 10 minutes to melt the cheese. Remove from oven and top with toppings of your choice. Serve warm.